Trying to clear some space in my phone so lets back up all the random photos here just for memories sake! It's titled Q1 2017 but I have some photos from December last year too. I'd try to caption some, but I'd leave the vain OOTDs blank. haha. I fell in love with the Tarteist Pro Amazonian Clay Palette the first time I tried the colours at Sephora and after eyeing it for awhile, I finally got mine on Tarte.com! 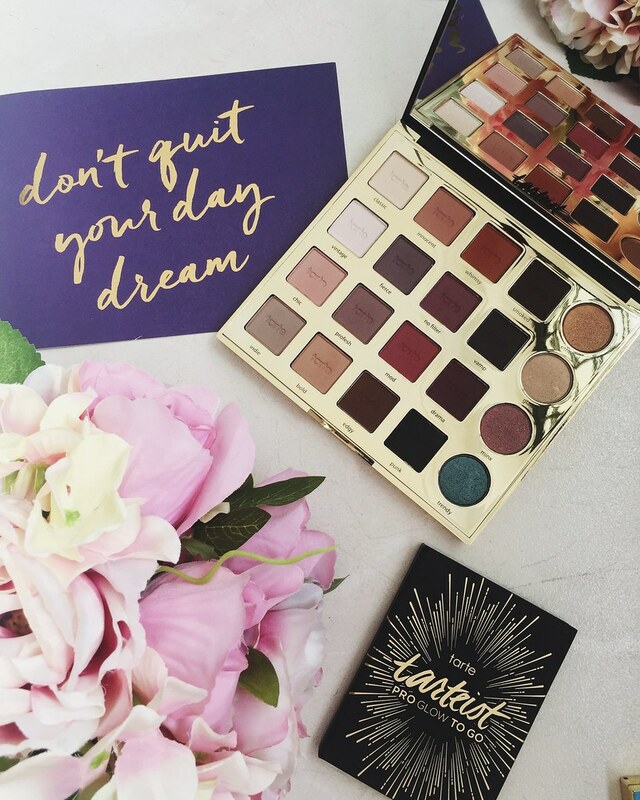 In order to hit minimum spending for free shipping, I added two more palettes to my cart too! 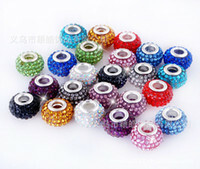 Check out the beautiful colours!! The variation can't really be seen in this photo but I love every single shade in this palette (with the exception of the glitter column which I don't think I'd use very often!). I like how I can have so many pairings from a single palette, I can use it on its own without the need to pick colours from another palette to match. You know how certain palettes have many colours but nothing to match? For example, some palettes have only 1 shade of each colour, so we need to get a lighter or dark version from another palette, but this one has 2-3 shades of the same colour so that it can be used in a single look! So pretty! 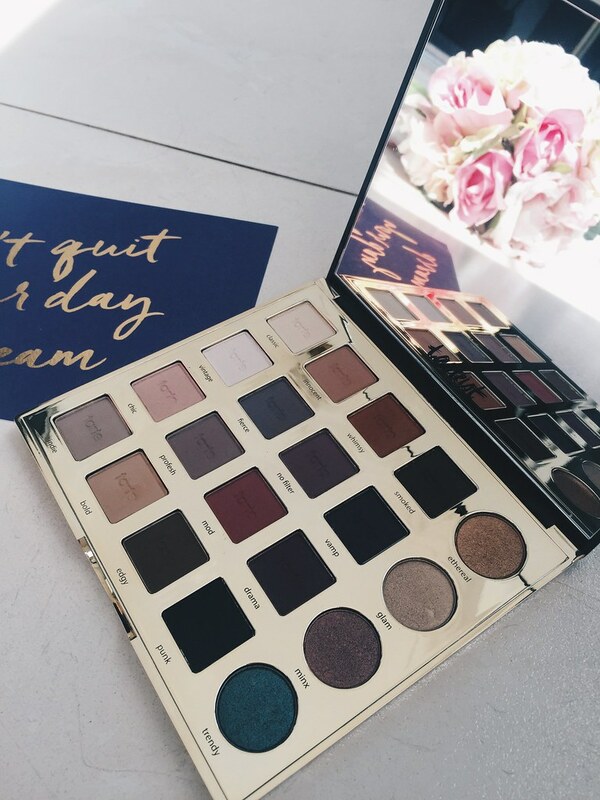 One reason why I love Tarte shadows are that they are super dense and obvious on the eyes. 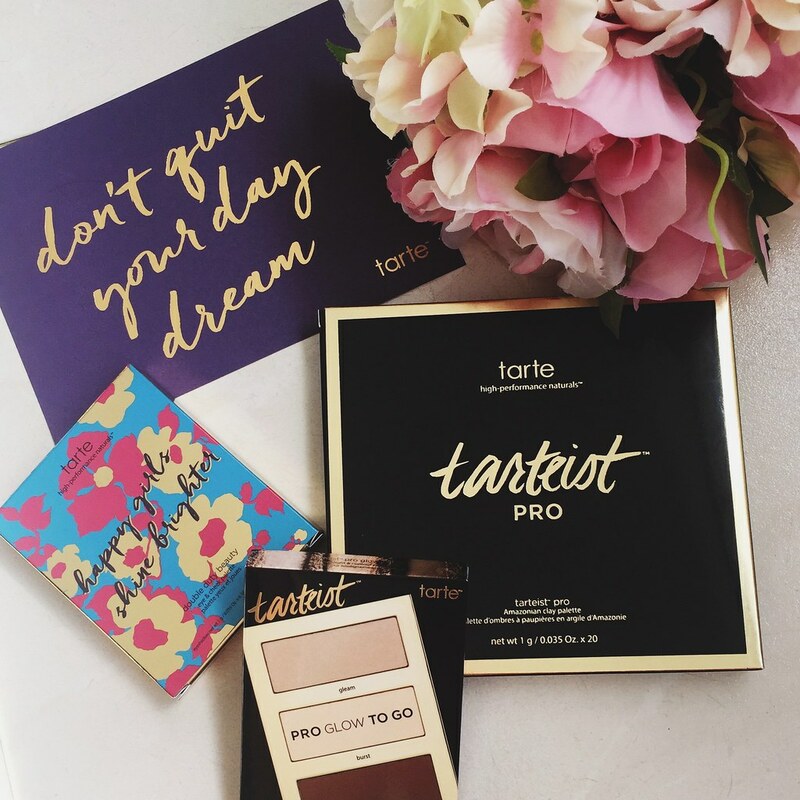 Two of my favourite shadow formulas are definitely from Tarte and Colourpop. Pro Glow To Go is a contouring kit which had two highlighters and one contour. 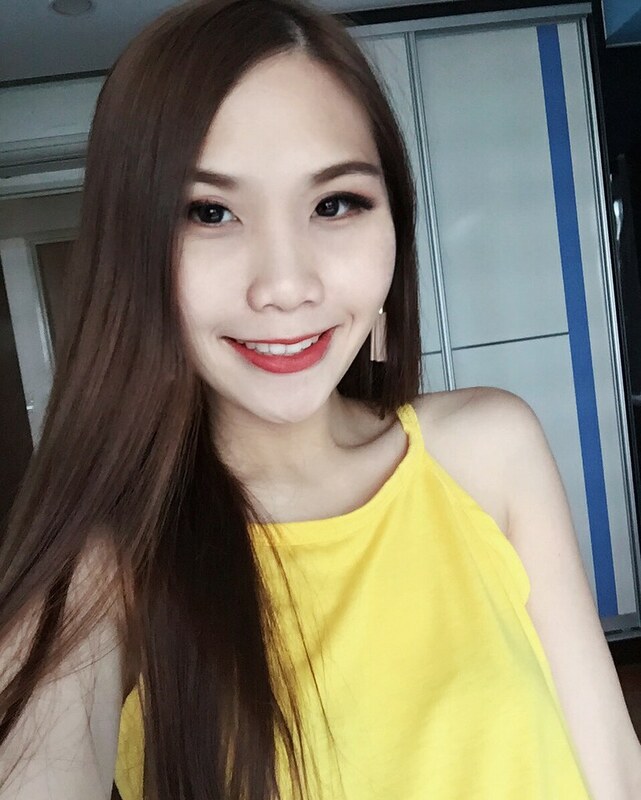 I've been using the Happy Girls Shine Brighter palette for the past few days. 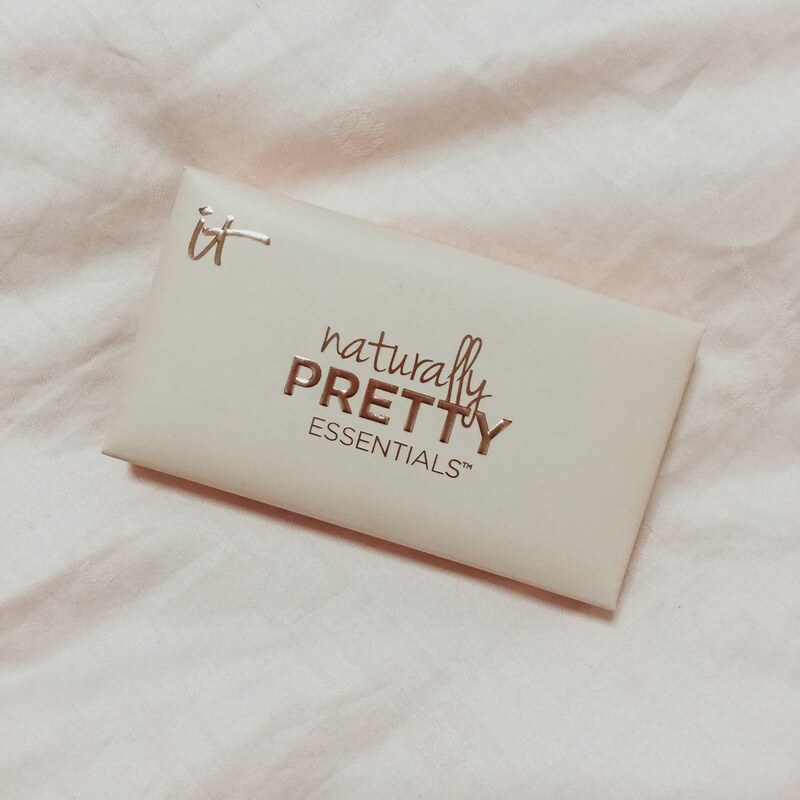 I bought it to be used as a compact travel palette, as it seems to have pretty much everything I need. Actually, more than what I need. However, some of the colours are quite disappointing as the payoff is not very visible on the eyelids. If I could choose, I'd keep the blush, black, dark brown, date night, and the rest of the space to put a compact blush brush and two shadow brush. And maybe add a pink shadow or something. 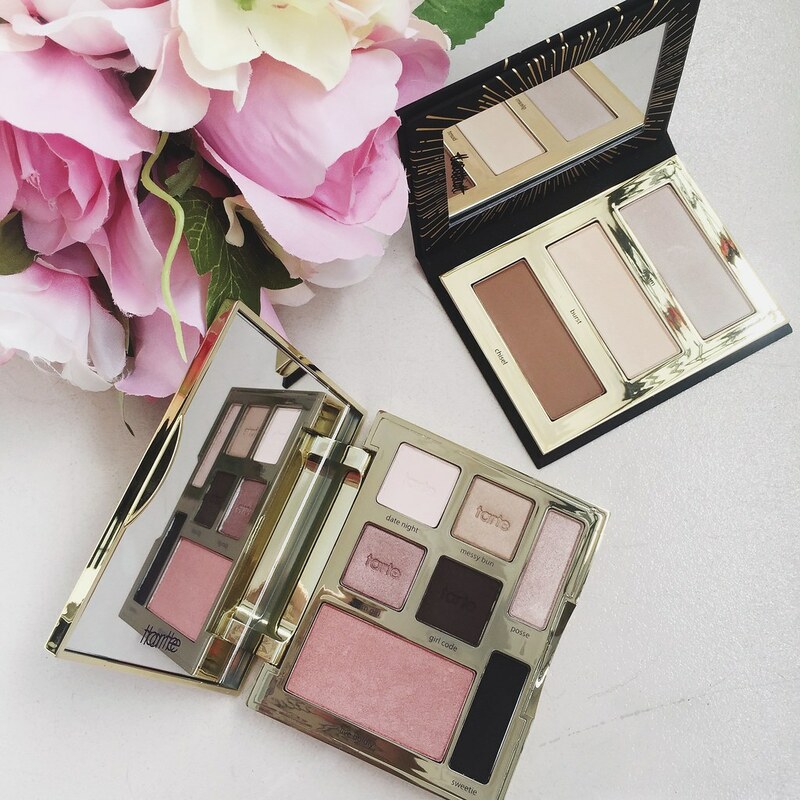 I am still on the look out for the perfect compact palette for travel! My ideal one should have blush, black shadow, brown shadow, highlight, contour, and brush inside! 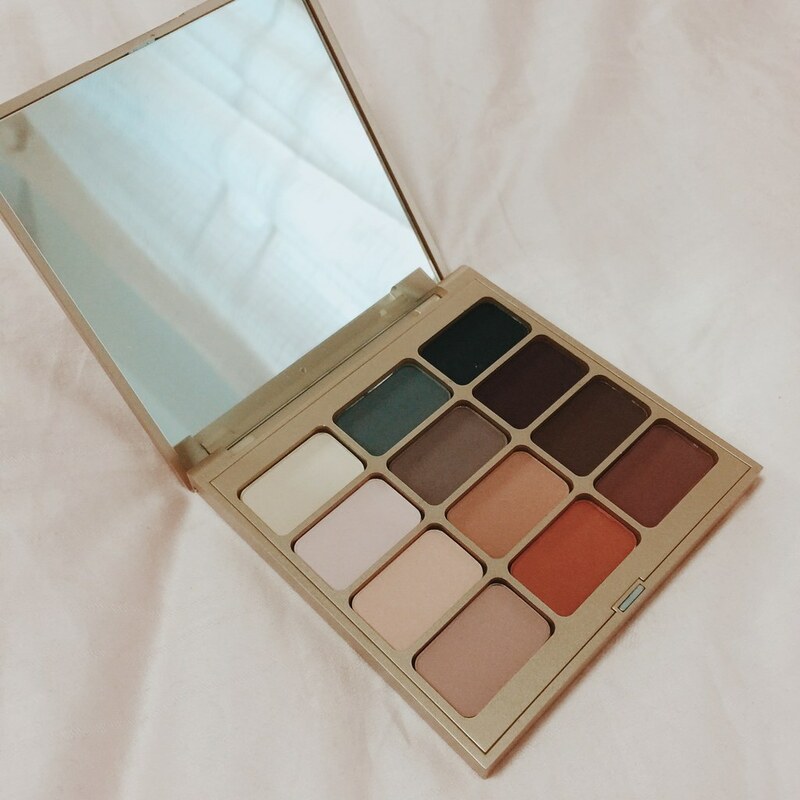 Another palette as a gift from Nadia :) Love the neutral colours! 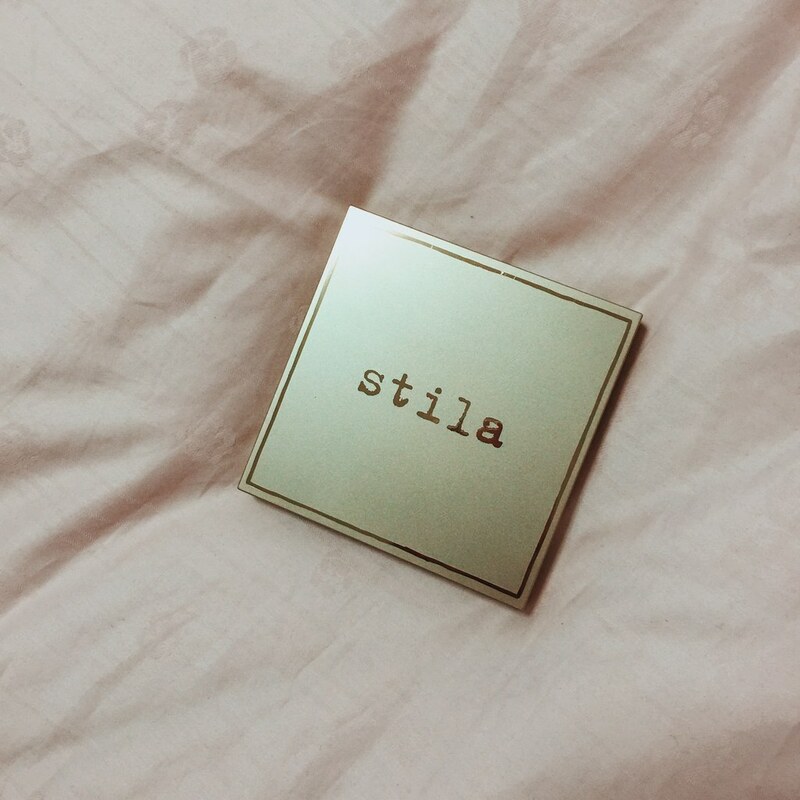 Fiona gifted me this Stila palette as my wedding gift! 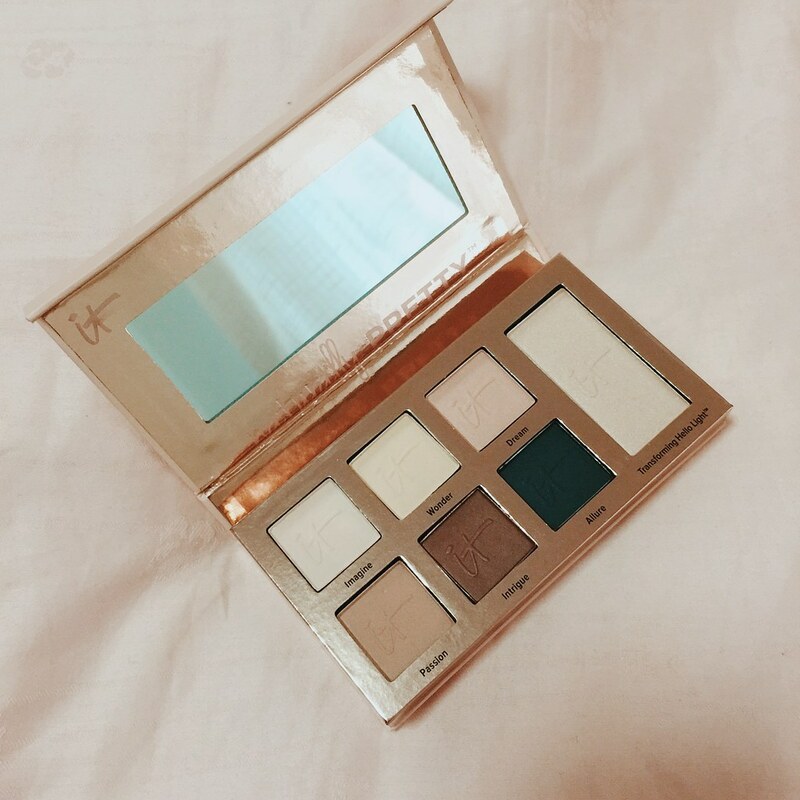 It's another one of those palettes that I've been eyeing because of the pretty colours! I particularly like the warm brown on the last row and it's not very common in other palettes. This one was from January! I missed the delivery and went down to the post office to collect first thing next morning. Happily queued and only when I'm in front, I realized the slip says "you may collect it at the post office after 2pm the next day". It was like only 10am? Lol. Luckily, it was already there! Else really is face palm moment. BF (that time still boyfriend!) called me early in the morning and offered to drive me from my house to the post office and back. ❤️ I was really dreading the bus ride before that! 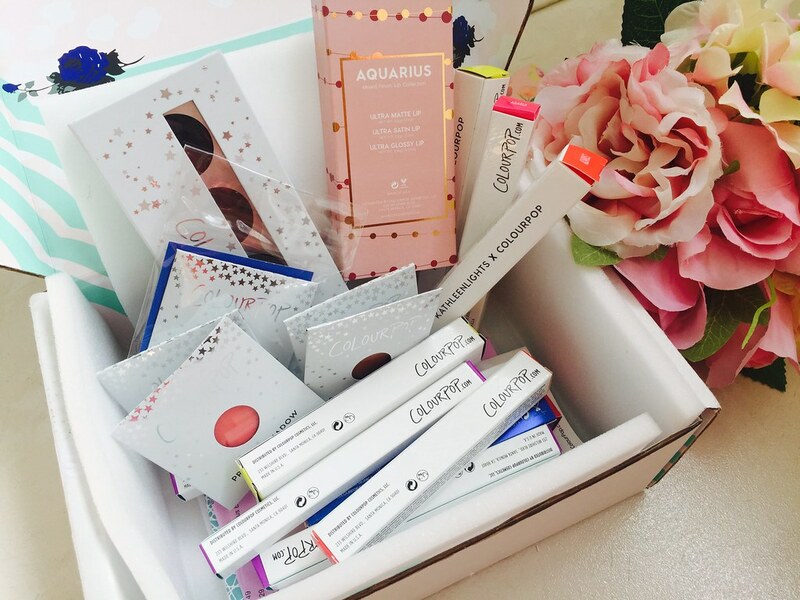 If I take cab, it would be so bohua because colourpop makeup is supposed to be cheap. If I add the cab fare to collect, then it wouldn't be cheap already. Plus I had no other reason to head to the mall except for the parcel. 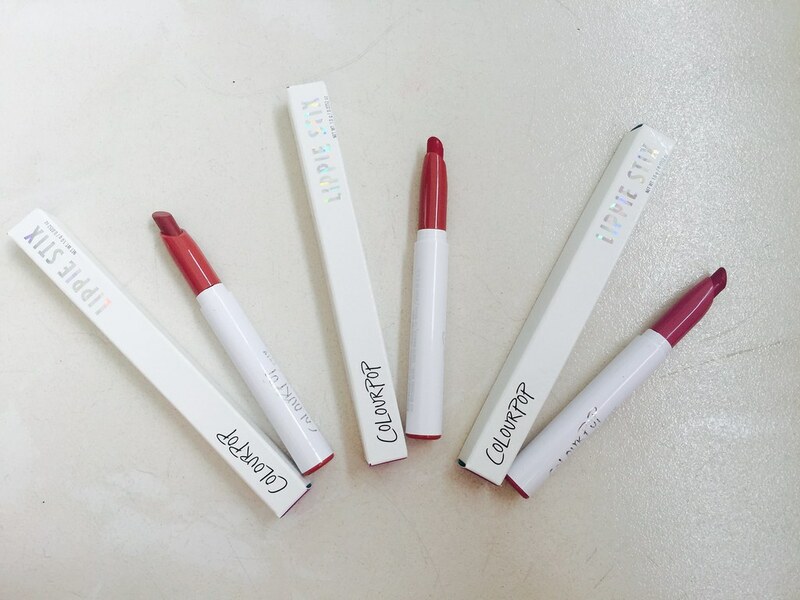 Lippie stix! They launched new lippie stix from their liquid shades right after I checked out so I got some on my next purchase! I've always preferred lippie stix over their liquid but the colors are very limited. Glad to have more choices to choose from! Shadows. Was so happy with all my buys this time. Gorgeous!!!! Super love Baewatch but I broke the stix upon first application -_- too excited haha. 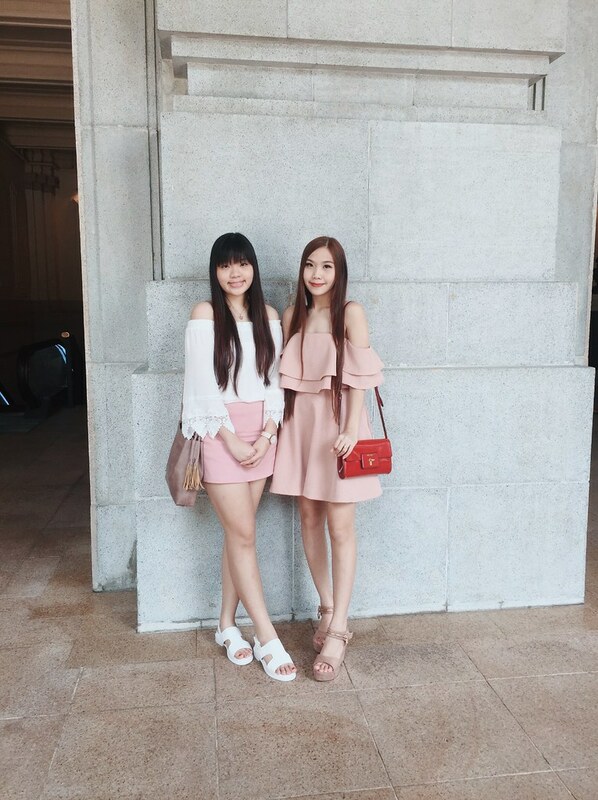 Both colours are super chio. Pretty shadows for all occasions! Weenie is SO SHIMMERY AND PRETTY. It's really different from other shiny eyeshadow I have - It's more pigmented and produces a thicker coverage. I also like Shop too! The pink is very wearable and suitable for any day. Bought the matte black to see if it can replace my usual MAC black. I don't like most black eyeshadows and so far only MAC's black is the best. Long lasting and pigmented and matte and dark. So far am quite pleased with Colourpop's black. Maybe really can replace. Save money leh this is like five times cheaper. Haha. Anyway I bought a lot of browns this time and I had a hard time shortlisting all of them because they look alike but different. I couldn't decide which one is better so I just ordered more! Haha. 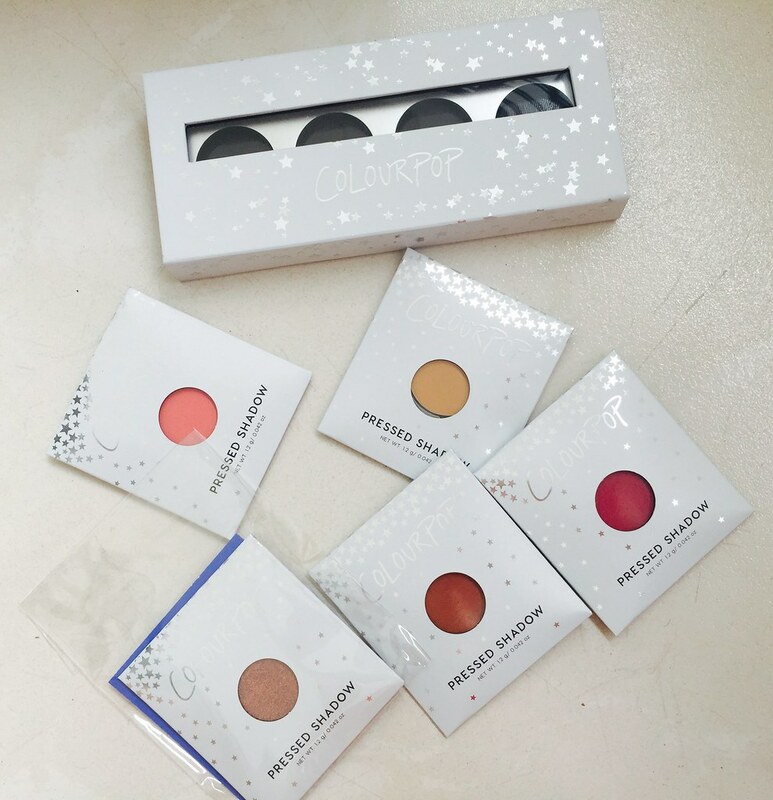 While packing all my colourpop stash, I realise I spent so much on Colourpop even though each shadow is only USD5 (SGD8)? I think precisely because it's cheap, we just buy more, then end up spend more than what we usually do. 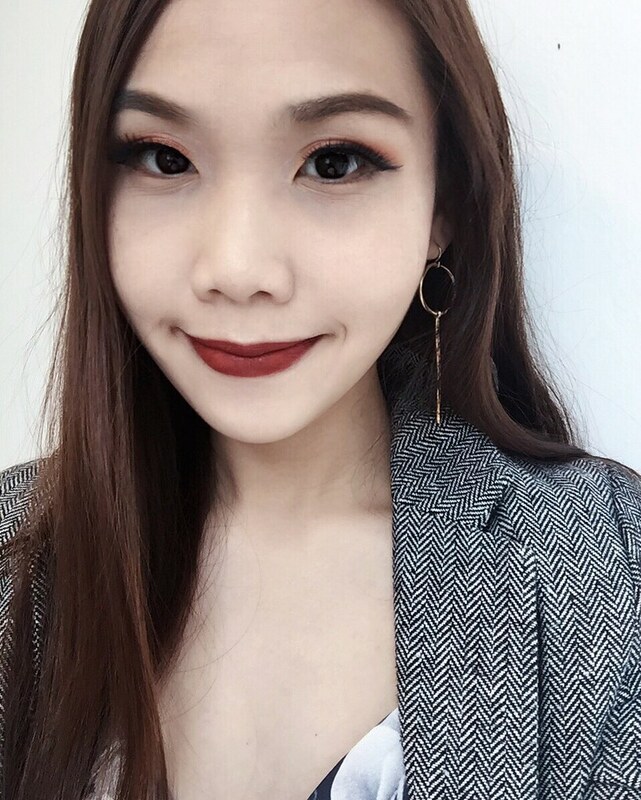 Wearing Shop shadow and Ziggie lippie stix here. Kinda like this look very much! Another recent parcel! It was mainly for the pressed shadows as they were giving away a free box for every four colours purchased. Actually I think they should just include the packaging for all shadows lo... So weird to use the shadows on its own without the box. I chose four matte colours out of the many shades available, and was gifted an additional bronze shimmer. Now I can't decide which four of these five to place in the box as a set! 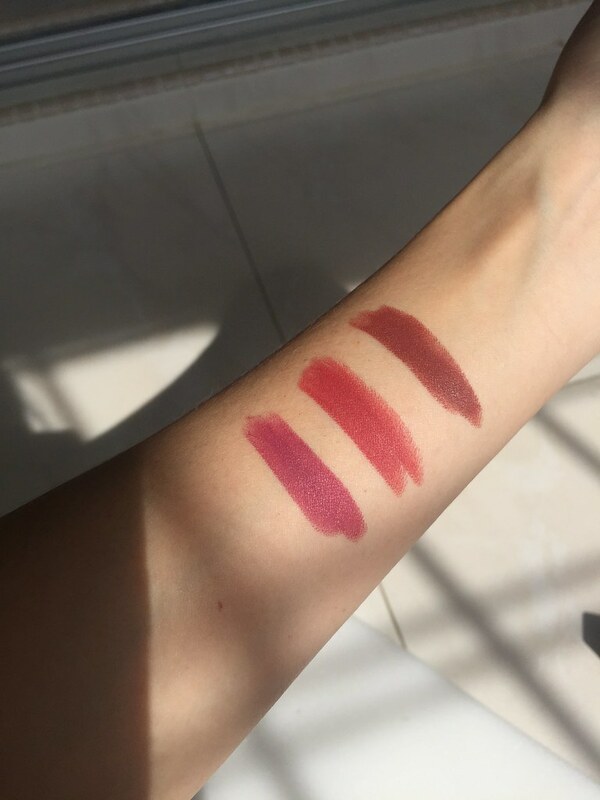 I also got three lippie stix that are actually in colours similar to their popular liquid lippies. I got Sauce (similar to Viper), Goaldigger (similar to Bumble), and Daydream which is a dark brown shade. 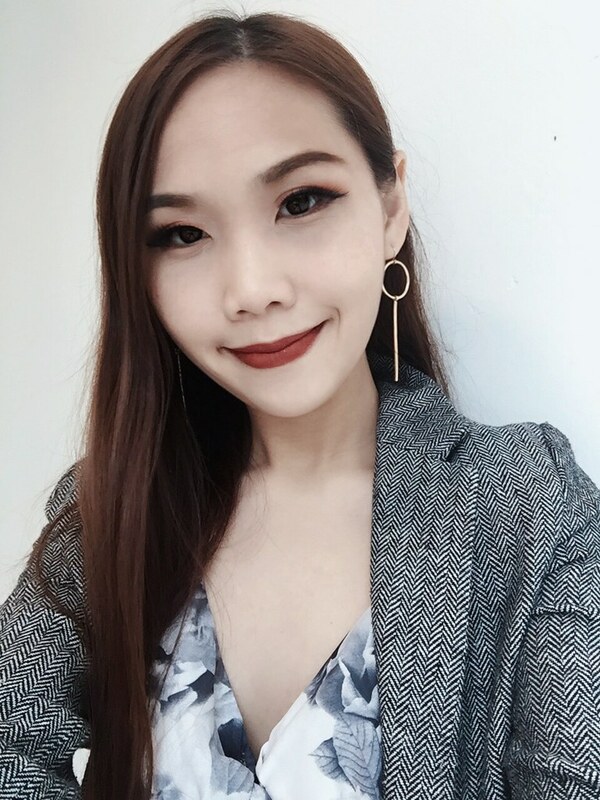 Didn't had chance to play around with these new makeup in the busy month leading up to the wedding but now that everything is settled, I'd definitely be trying more new looks! 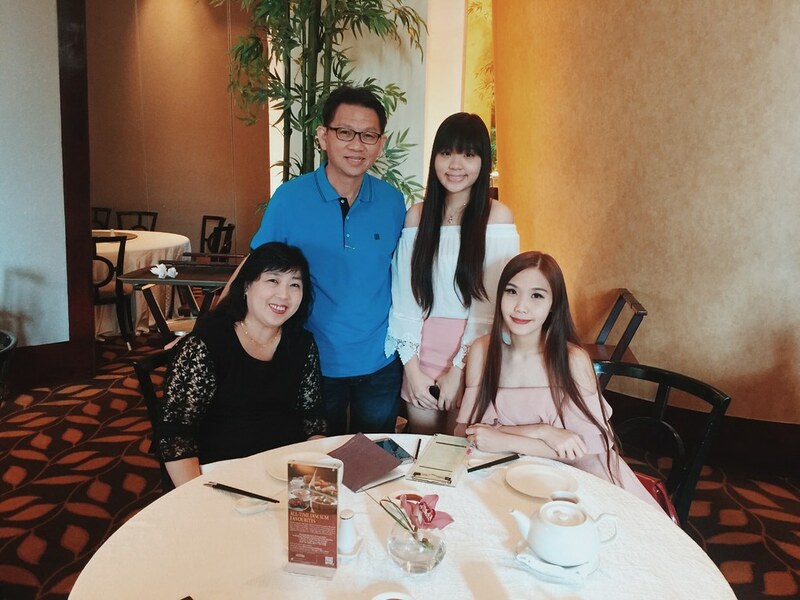 A week before my wedding, I brought my family out for dimsum at Fullerton Hotel! It's been more than a week since I got married, and I already miss my family. Went back home twice before my honeymoon and felt so much warmth. 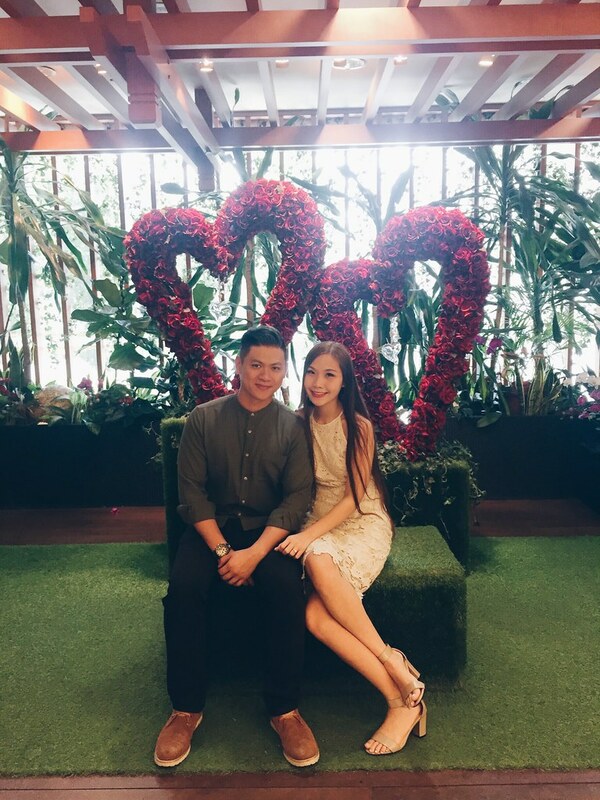 Throughout the wedding preparations, I was full of excitement and totally didn't expect to feel this way. I guess the feeling of separation only finally came when everything got settled. 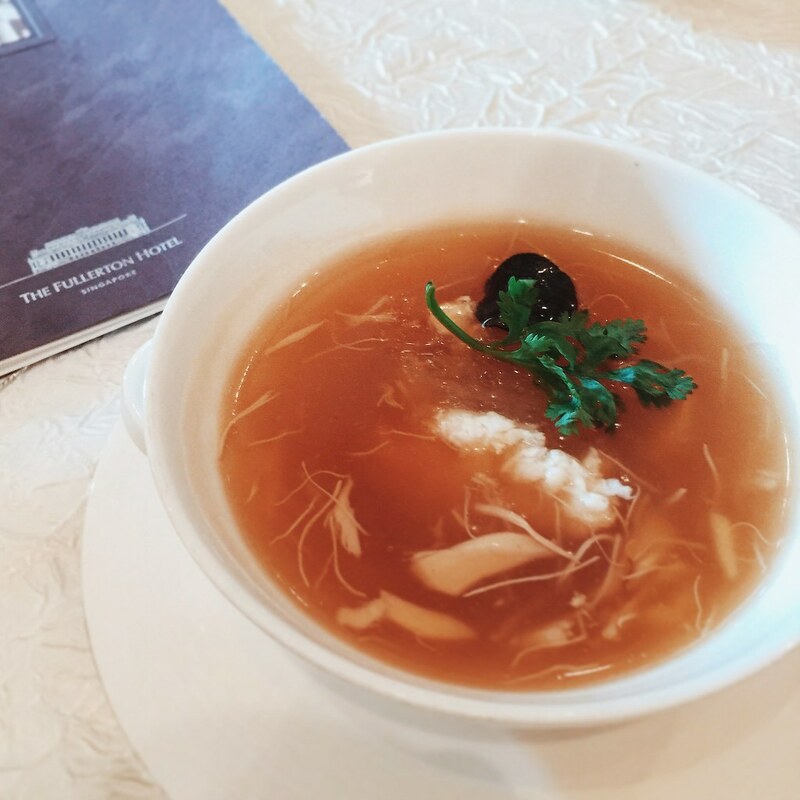 Braised bird nest with truffles and crab meat which was surprisingly yummy because I don't particularly like bird nest. I really like this dress from Keepsake! Isn't it sweet? Now that my wedding is done, I would like to share some of the fears I had! One of my worse fears for the wedding was having any of my bridesmaid or his groomsmen back out last minute. I think it's something that most brides don't worry about but I did! I could only heave a sigh of relief on the morning itself when it's confirmed that all of them have woke up and are preparing to head over to my place. Hahaha. I mean, no matter how responsible your friends are, there are still some unforeseen circumstances that are valid reasons to not show up. Besides the main point about not having my dearest friends with me during the wedding, I was kinda reluctant to have an unequal number for bridesmaids and groomsmen. End up this became not important at all because we only had ONE photo taken with all of us in the same frame! Lol this sounded really shallow but I was really worried about it. Absence also included the main important people as well. I wanted all my loved ones to be around! Nope, it wasn't for any serious issue. 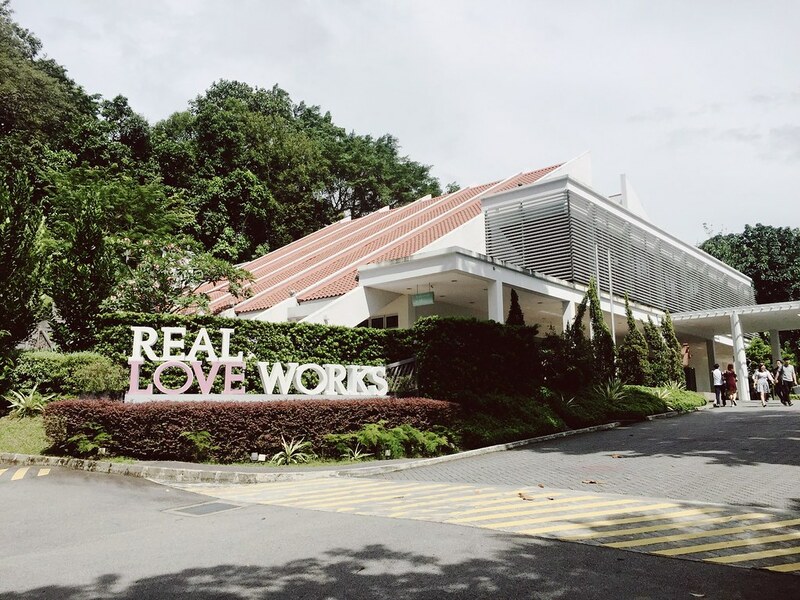 My solemnization venue is outdoor but sheltered, so I wasn't so worried about it. So why do I care about the weather? As you can see, I'm quite particular about the bridesmaids photos. I wanted to take a nice photo of us in a nature setting with no shelter. Didn't help that when we checked the weather forecast days before, it was supposed to rain on the timing we planned to do the shoot! Also, it was raining the entire week before and after our wedding! 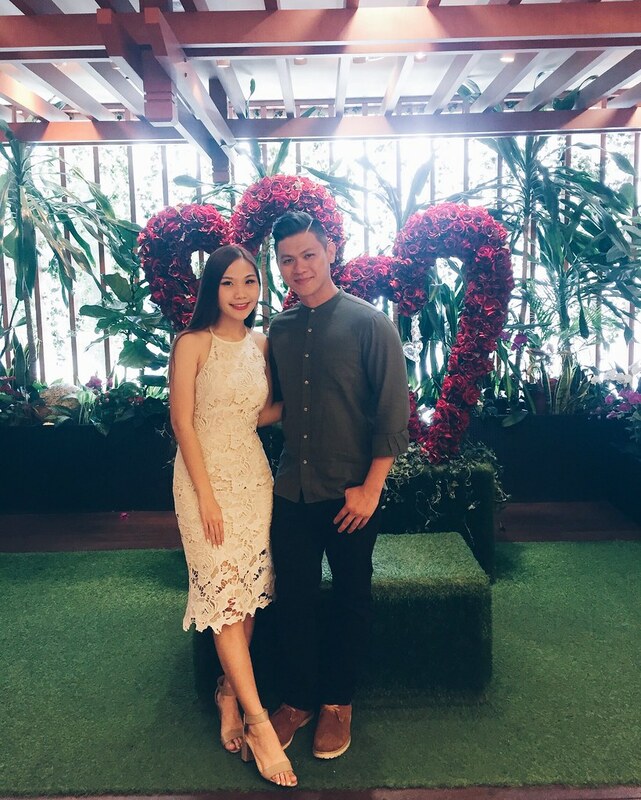 Luckily for us, it didn't rain throughout the shoot and solemnization! Photographs are extremely important to me and I've had my own memory card fail before, so I was very very very afraid of having only one photographer. This is why I had two photographers - Kevin Ho Photography and NinebySG. Both sent me some sneaks which I will periodically share on my instagram. 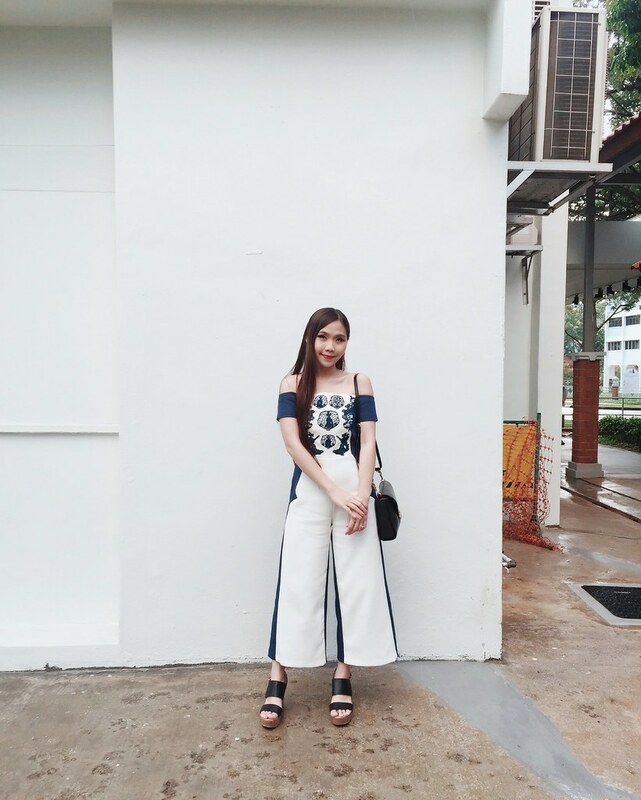 Tell you ah, I must be damn suay. I had a HUGE pimple during my prewedding shoot in Korea. Nevermind, can edit. Then when I went to Melbourne for the other prewedding shoot, ANOTHER pimple! Okay nevermind, photoshop comes to the rescue. Even during the studio shoot in Singapore, have also. This, for someone who hardly have pimples on normal days! Oh well, guess what? I had clear skin on the week before the wedding, but at the second last day, two pimples suddenly popped up -_- Thank goodness it wasn't too huge and my makeup artist was able to cover it well. Imagine having the runs in your gown, on such a busy day. Just the thought alone is scary enough! I was caught in the rain few days before but luckily all was well on the wedding day itself. I also thought of many other problems that could happen and I was prepping myself for that. I only hope that they are temporary issues that can be remedied within the wedding day itself. I even added a spare pair of heels, a sewing kit, and a spare laptop into the packing list just so that I have a "Plan B" for things that could possibly go wrong. So as you can see, my 5 biggest fears are the mainly the things I have no control over. It's a one-in-a-lifetime event so I really hope that my memories of the wedding could be happy moments and not anger or sadness or even emotionless. I reminded myself again and again to not let little things affect me, and thankfully, besides feeling a wee bit stressed about the time, I felt mostly happiness! Actually, time passed by too fast for me to feel much! Haha. Not sure if I had thought the worst or what, but the day went by generally okay. There were time delays here and there but we managed to do everything that we planned! Most of the credit goes to our bridesmaids and groomsmen because they handled the entire event extremely well. I was especially precise with the details during the preparation period, so that we can let go and chill on the day itself. All the hard work was worth it! Check out my bridal nails done at Milly's! 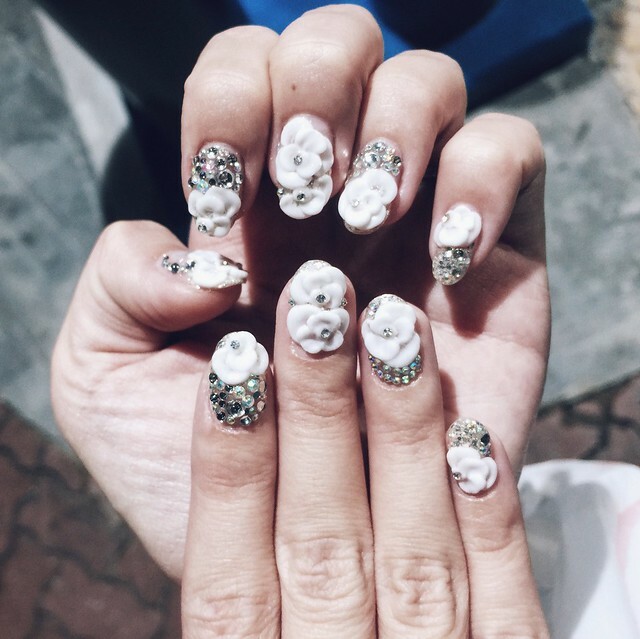 I've always knew that I wanted my wedding day nail design to be white 3D floral with blings, so I didn't have to do much research! I love how classic and bridal it is, yet not too simple! It's very important to have nice nails for the wedding day because people will get up close and the nails will be very noticeable! I also went to Milly's for all my nails for the prewedding shoots! For those, I wanted it simpler as details wouldn't be captured anyway. Colour has to be neutral and the design has to be as basic as possible so that it wouldn't look old-fashioned twenty years later. Haha. As you all know, I did three prewedding shoots so I needed three different designs! 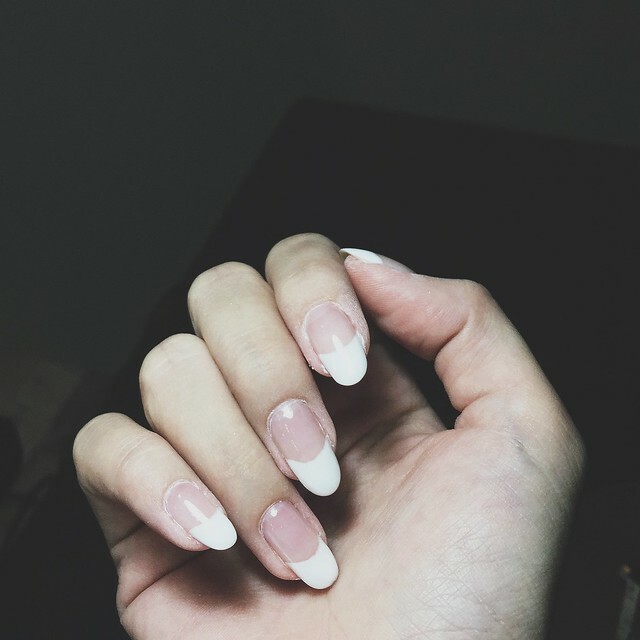 I did french nails for the shoot in Seoul as the photography style in Korean studios tend to be softer and simpler. They looked really nice in the photo! For the studio shoot in Singapore, I did pink nails with abit of bling. And for the shoot in Melbourne, I did plain dusty pink. 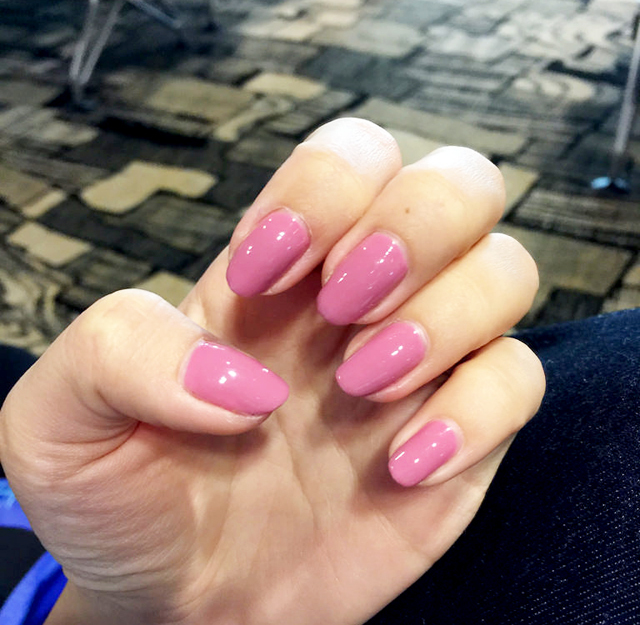 Gelish single colour at Milly's is only $20! To book an appointment, call any of the following outlets. 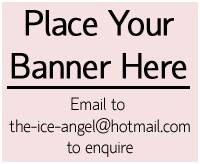 If it's for your bridal nails too, remember to inform the staff so that they can allocate a longer time slot for you! 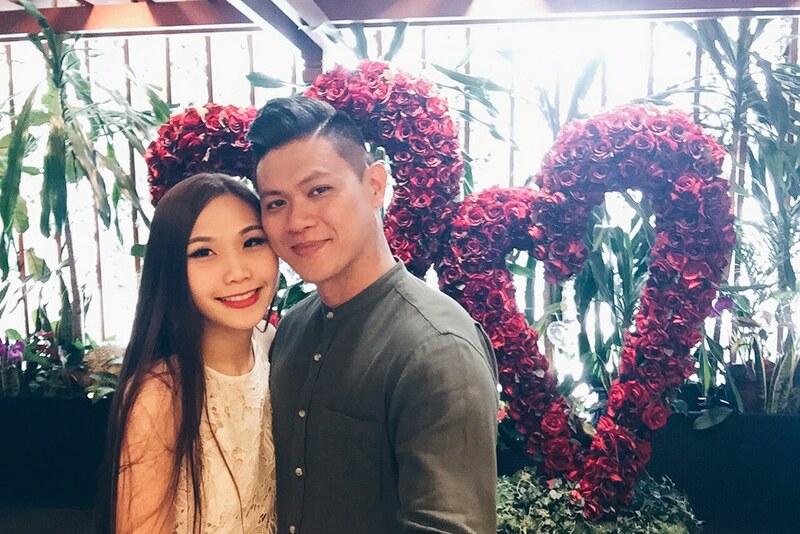 Around two months ago, we filed our notice of marriage and today, we went to Registry of Marriage for statutory declarations and to collect our marriage certificate in advance of our wedding three days later! As we are doing our solemnization outside of ROM, it was a fuss-free process. We were there early so we had lunch first, then went to take our queue number. The estimated waiting time was only 5 minutes and the whole process at the counter was only around 10 minutes? Took many photos on this special day! 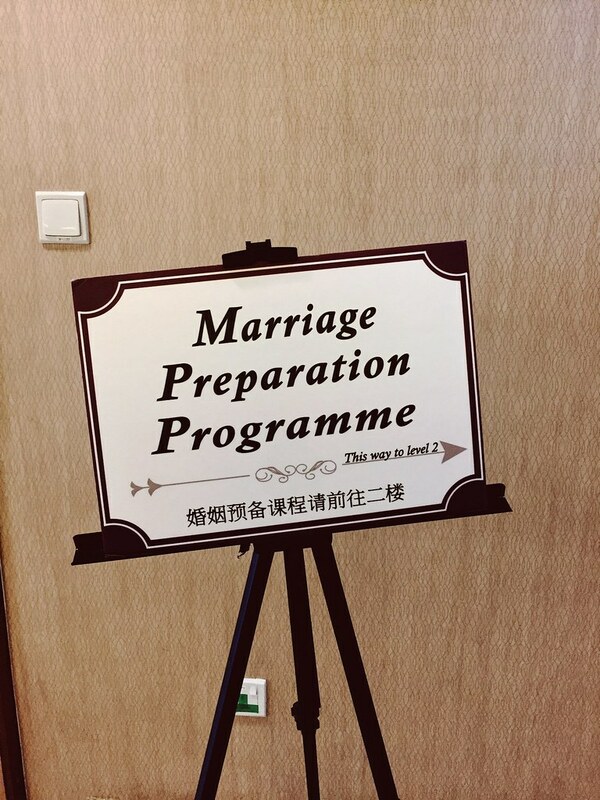 We also signed up for a marriage preparation programme at the ROM, which was scheduled after our appointment. 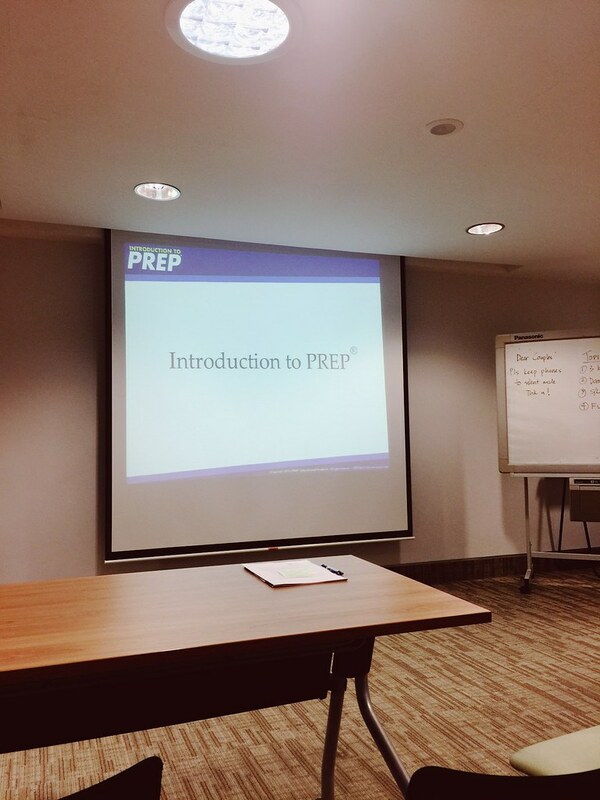 It was a simple 2 hours session together with a few other couples. 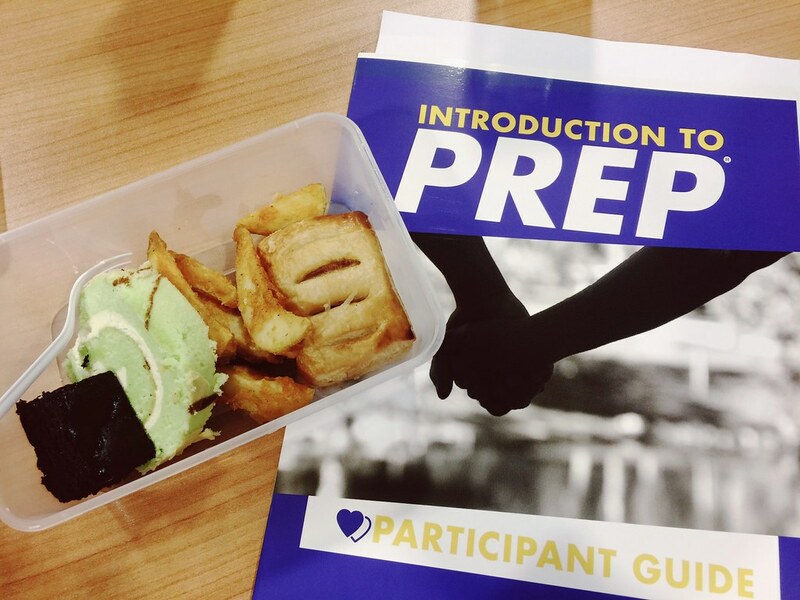 I have always wanted to attend something like this to learn more about ourselves but most programmes out there are more suited for couples from certain religion beliefs. 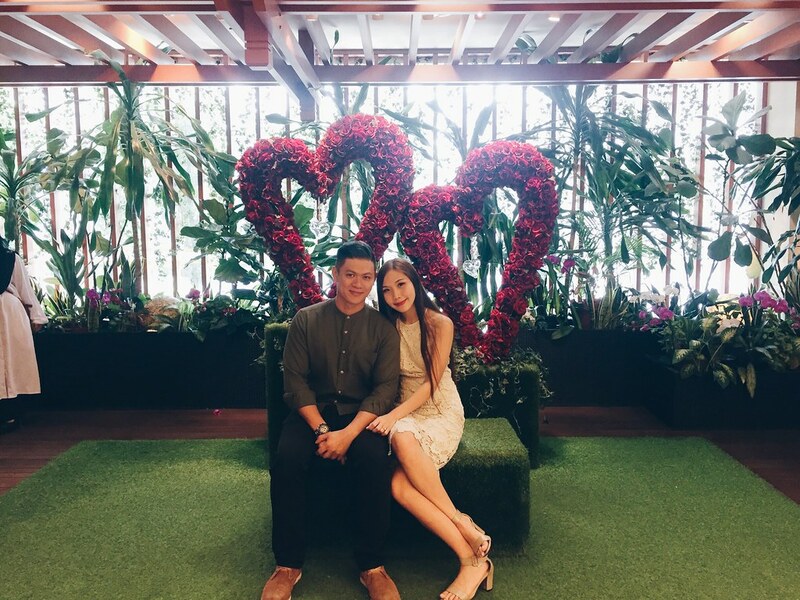 This one was very neutral and focused on communication between couples and helped to identify some of the areas both of us can improve on. I didn't agree with some of the methods suggested, but overall I think it was quite helpful! I couldn't resist though, and took a small bite of the potato wedges. Alas, it was so yummy that I ended up eating quite a number of them. Diet fail max! Aiyo, must be I too long no eat all these already! 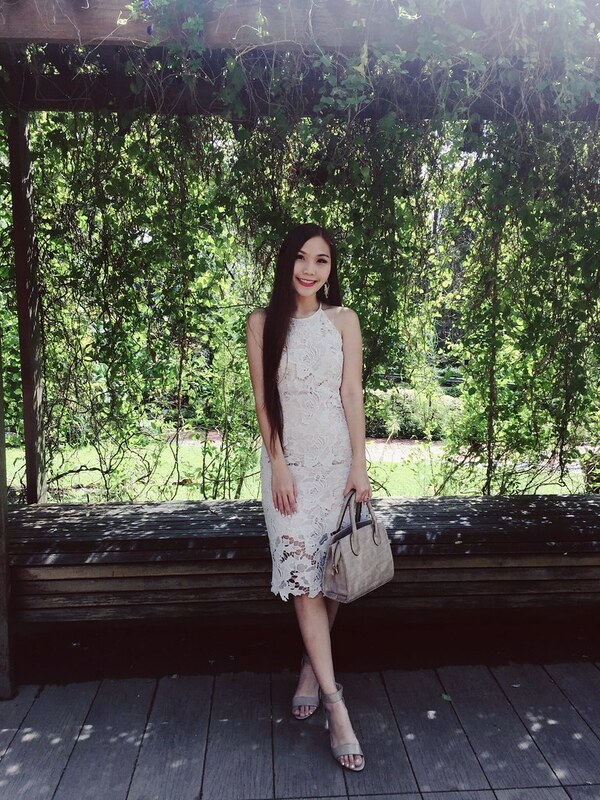 Wore this pretty white dress from Keepsake! Can't wait to start on forever with this man!